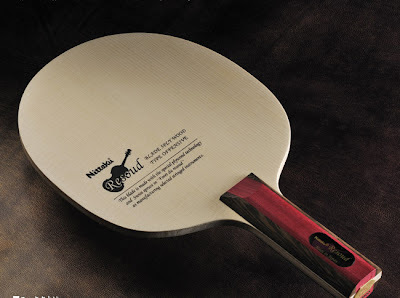 Nittaku Resoud is a blade that retails for Rs. 1.2 Lac to Rs. 3 Lac for each piece. It is made of a very special timber from the Resoud forest. The same wood is used to create the best piano and violins in the world. The person who started working on it initiated it and it was crafted over a decade and a half with the co-operation of top Japanese Table Tennis players. Sorry, we don't stock it :-). Quite a few people mainly in Japan buy it. 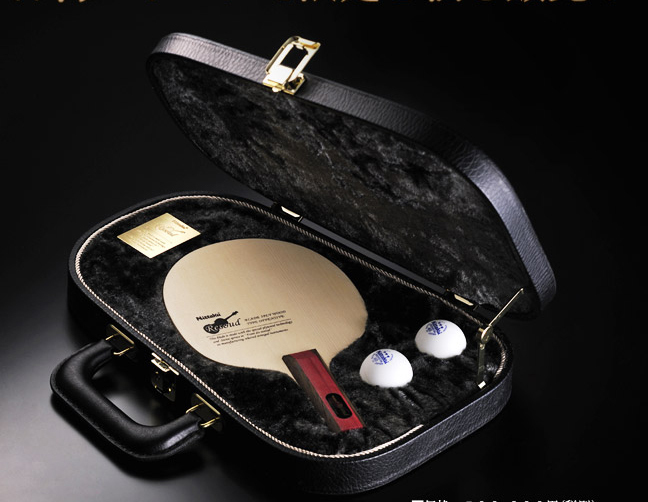 It is the most expensive Ping Pong blade in the world.